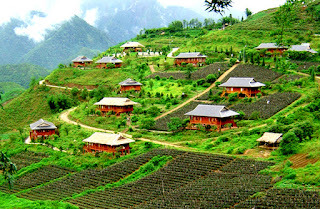 Sapa, a mountainous district of Lao Cai Province belong to The Northern Vietnam, is very well-known townlet, a beautiful and romantic resort for those who are eager to look for for themselves an ideal holiday in Northern Vietnam. 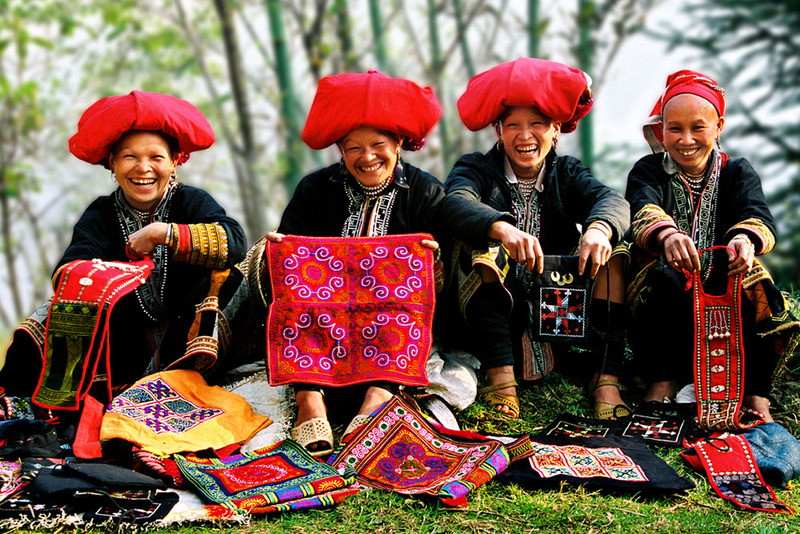 It can be said that Sapa is always very nice around year, however if you can come to Sapa in spring, that's awesome. 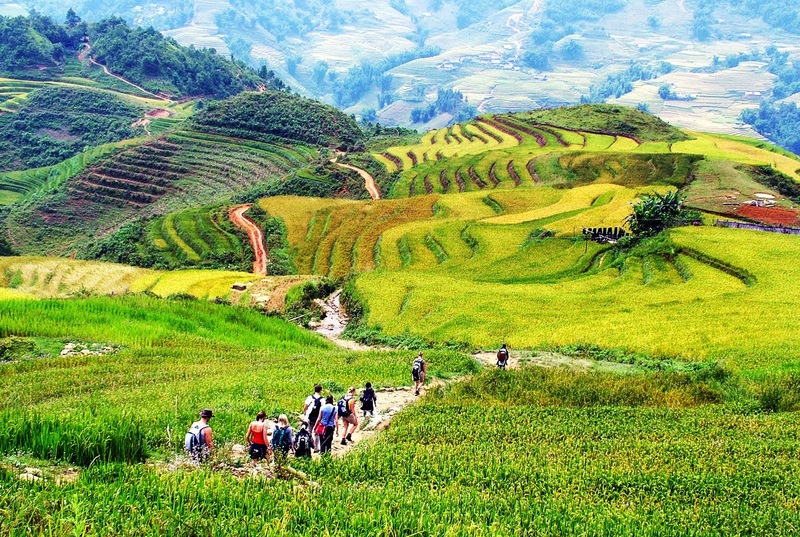 At this moment, Sapa looks like a colorful natural picture of Apricot, plum and cherry flowers and greenery. Markets are crowded and merry, and are especially attractive to visitors. 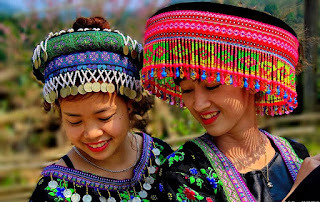 Located at the height of 1,600m above sea level, the average temperature of the area is 15-18oC. 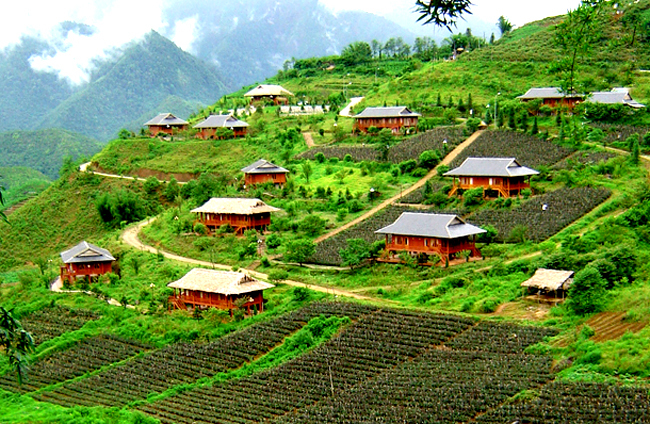 Therefore, main characteristic of climate in Sapa is often cool in summer and cold in winter. Thanks to this good climate, visitors to Sapa in summer can feel the climate of four seasons in one day. In the morning and afternoon, it is cool like the weather of spring and autumn. At noon, it is as sunny and cloudless as the weather of summer. And it is cold in the evening. 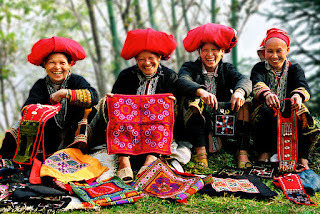 It can be said that Sapa has become a magic land, which for years has been a constant source of poetic inspiration, lights up the whole region. 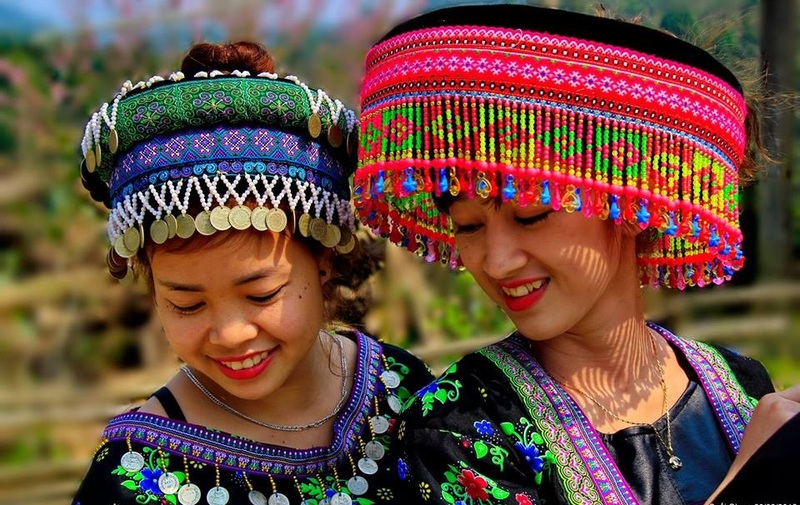 Moreover, when coming to Sapa, visitors will not only have opportunities to discover the most spectacular sceneries of the mountainous area in the Northwestern Vietnam but also learn about the unique customs of the local residents. 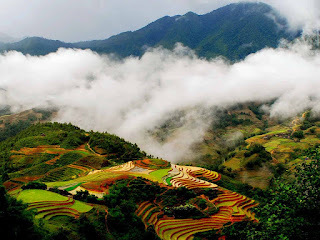 So, do not hesitate to send us your request rightnow to get an excellent itinerary for your upcoming vacation in Sapa if Sapa is in your focus!